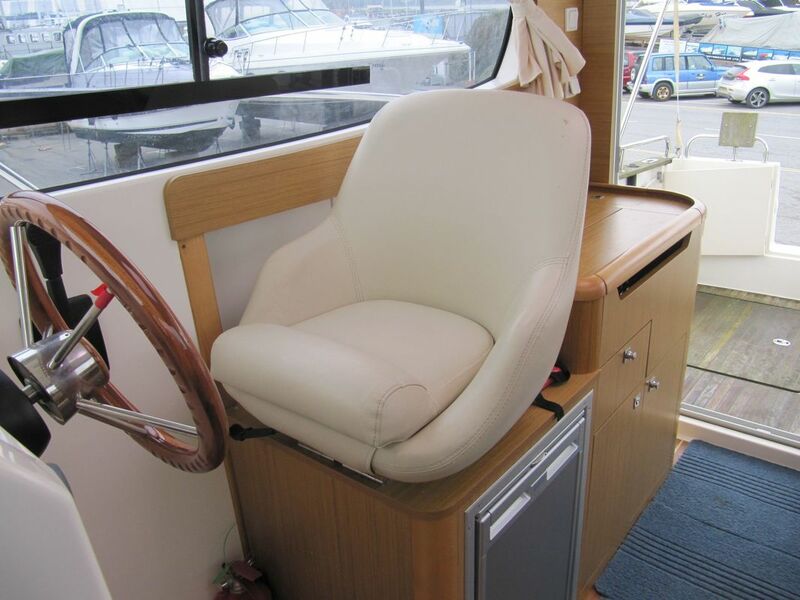 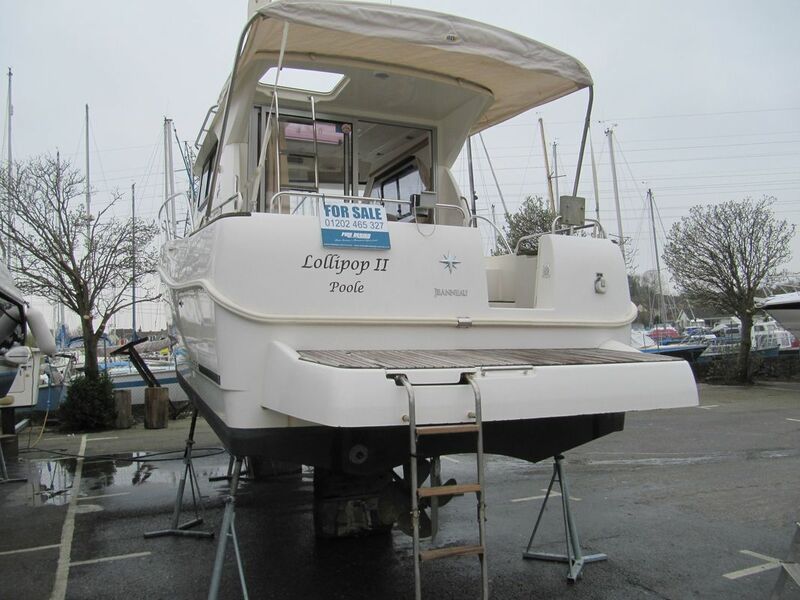 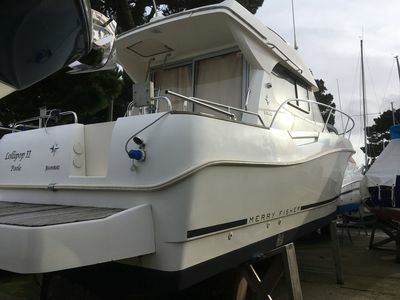 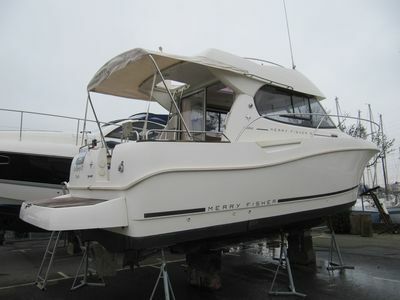 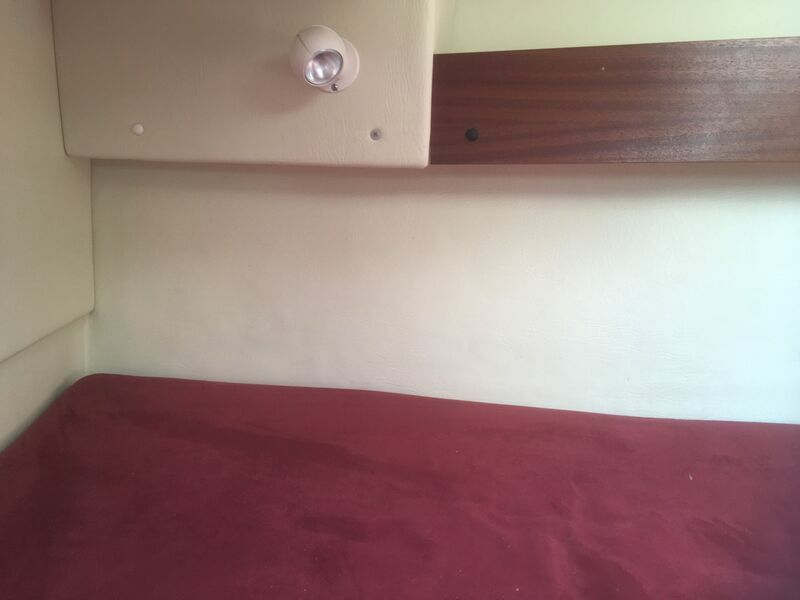 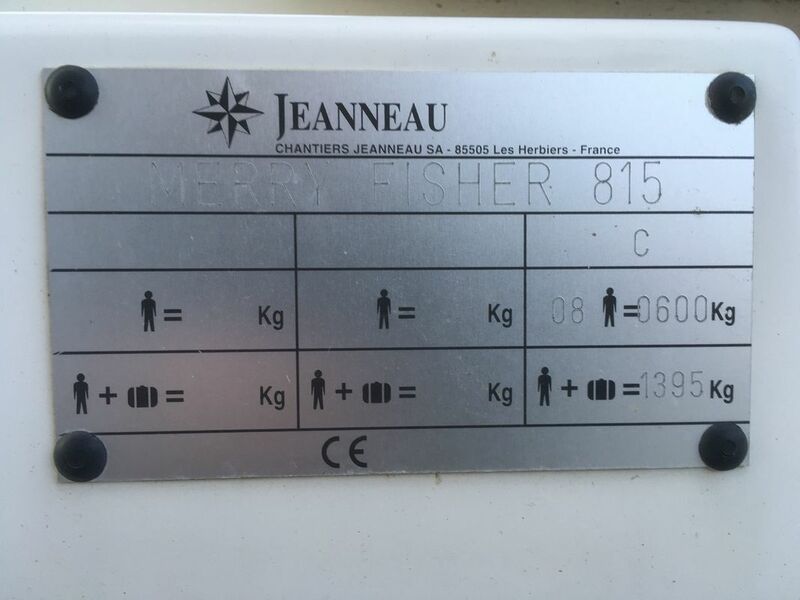 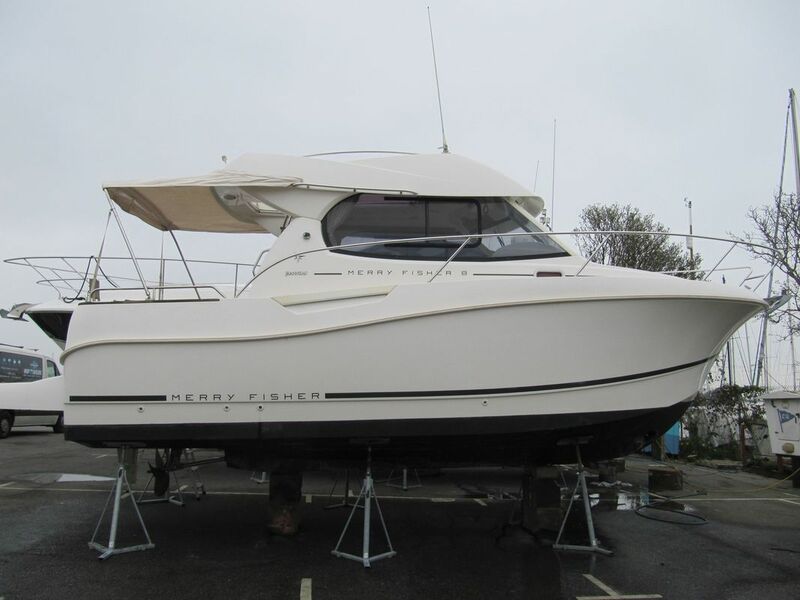 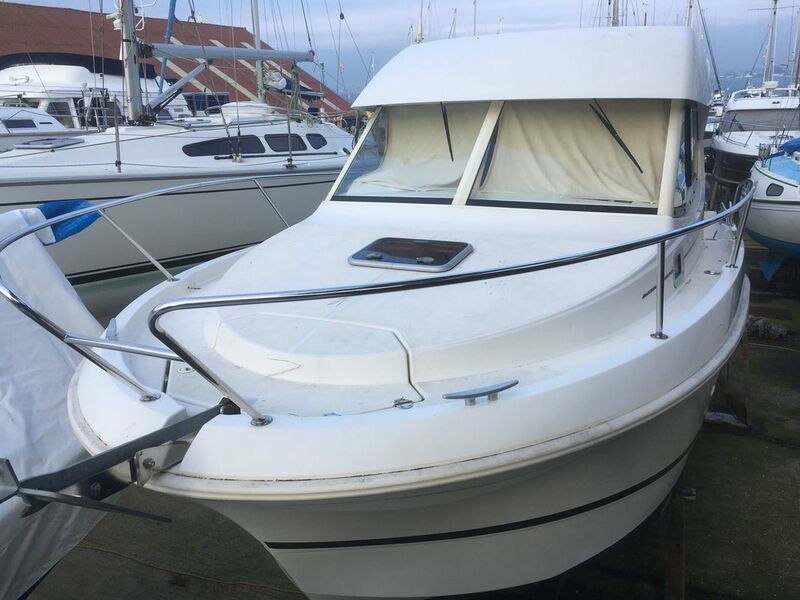 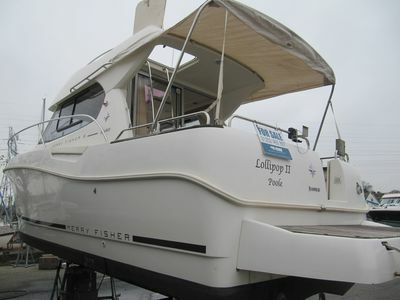 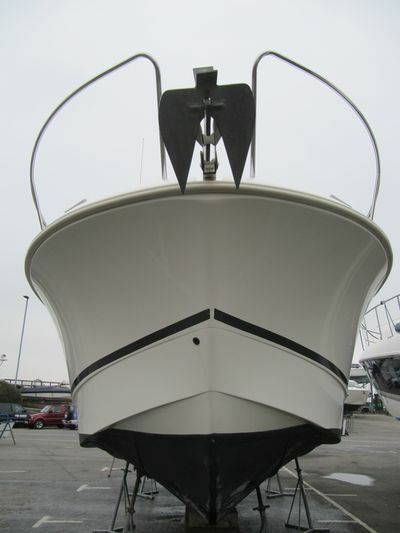 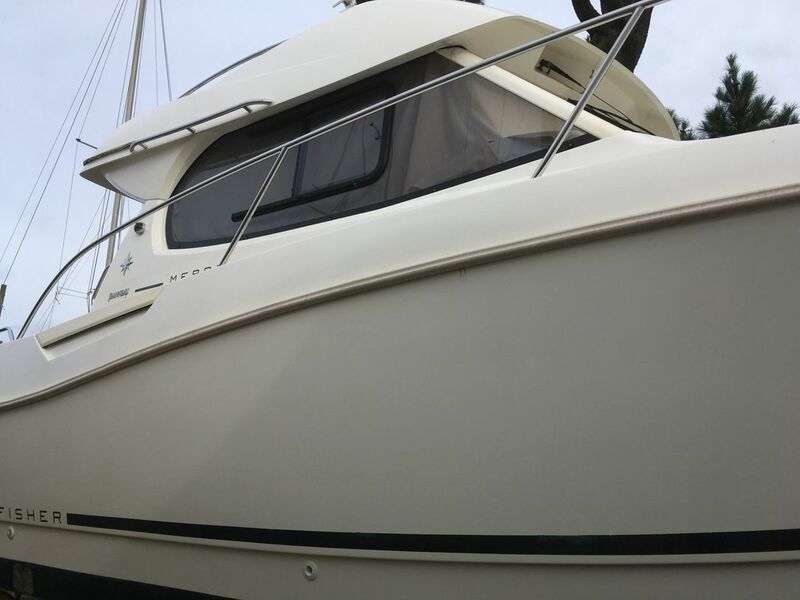 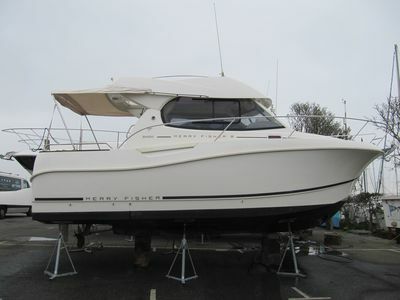 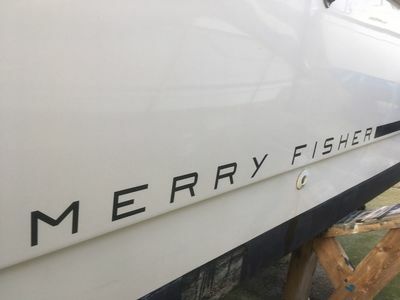 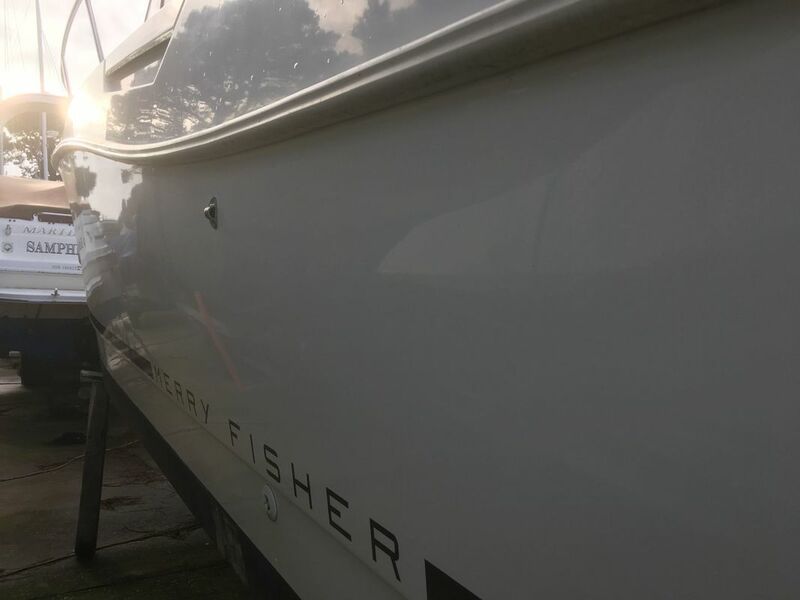 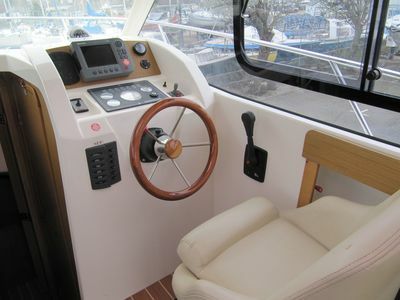 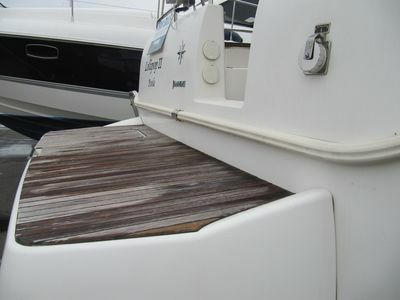 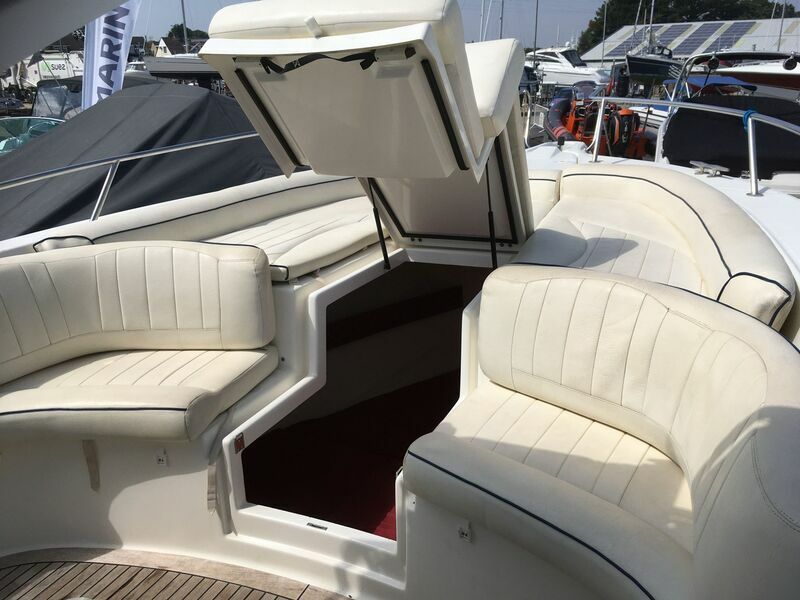 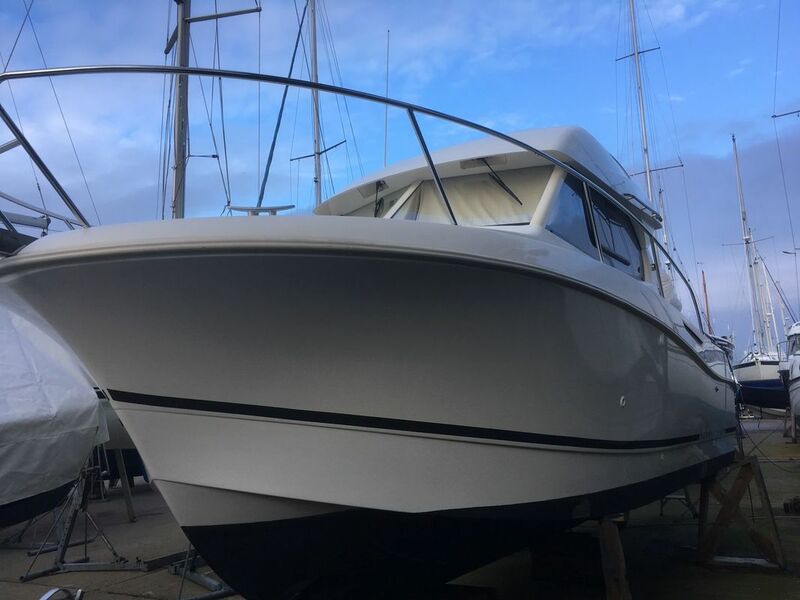 Fully specified 2009 Jeanneau Merry Fisher 815 with 200HP Nanni T4 Diesel on shaft. 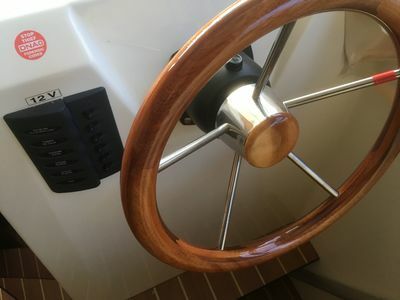 Only 110 engine hours from new (approx). Fully maintained and serviced, currently dry stored. The Merry Fisher 8 offers a spacious & well balanced layout that creates 2 distinct living spaces in the saloon & the separate forward cabin. 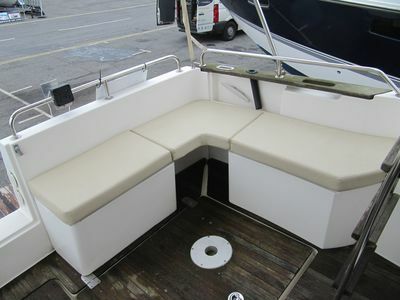 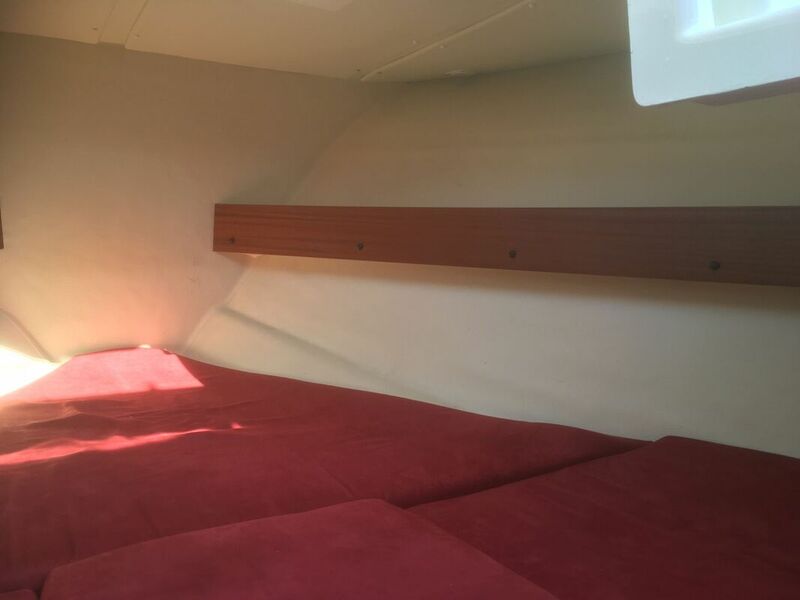 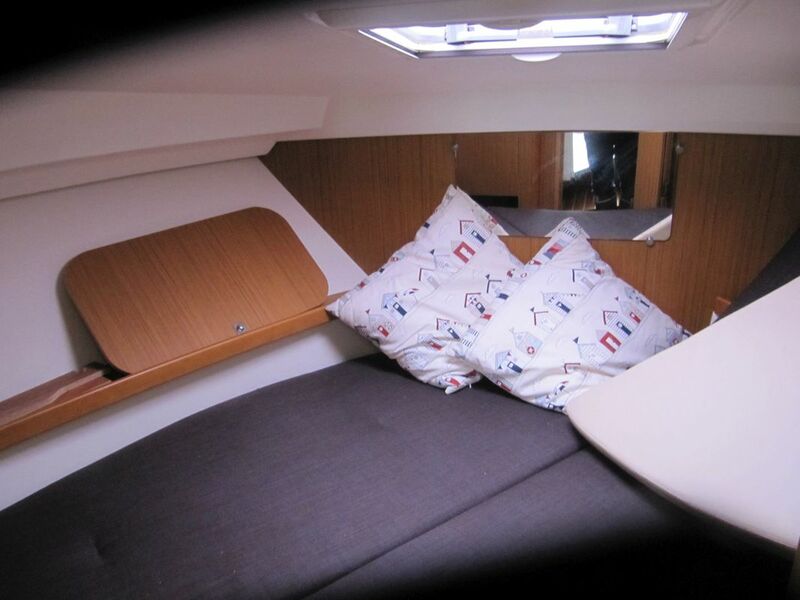 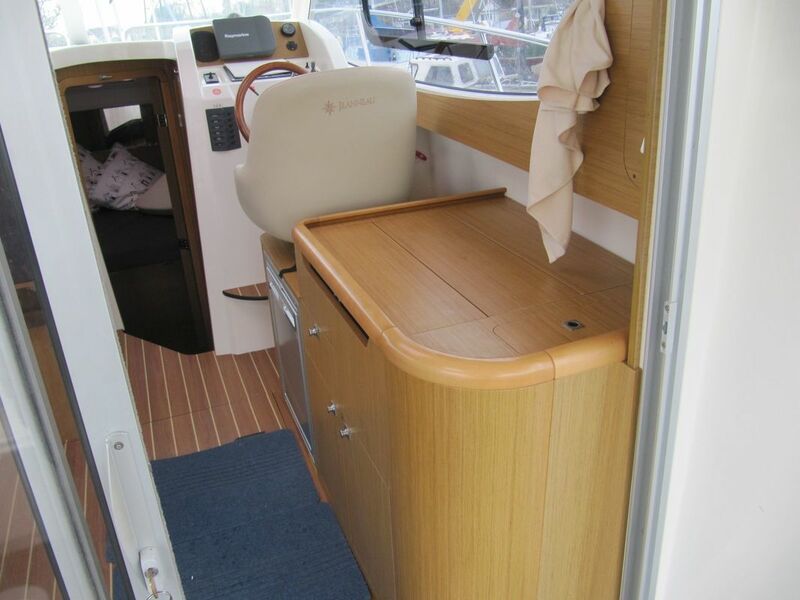 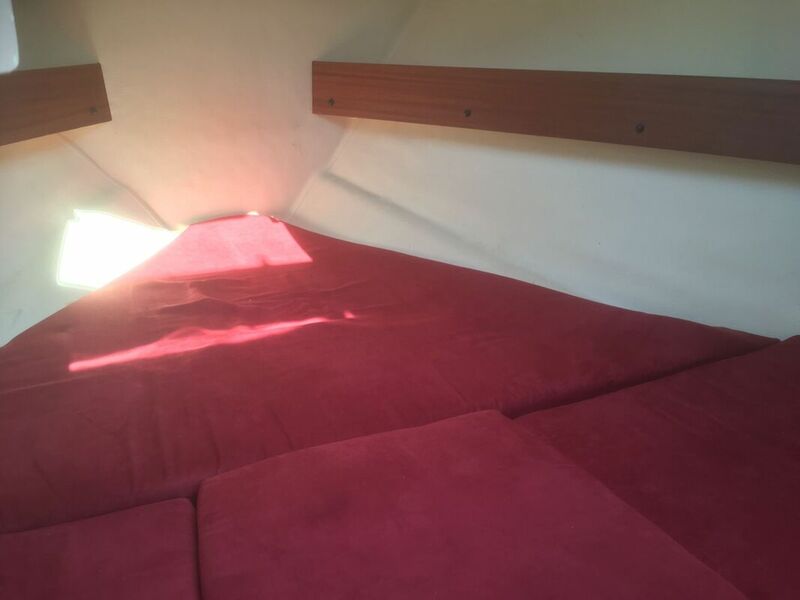 The large saloon coverts into a double berth & configures as a forward facing bench seat for the crew while at sea. 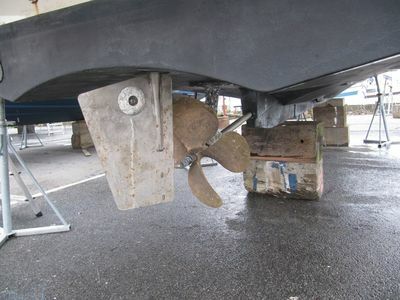 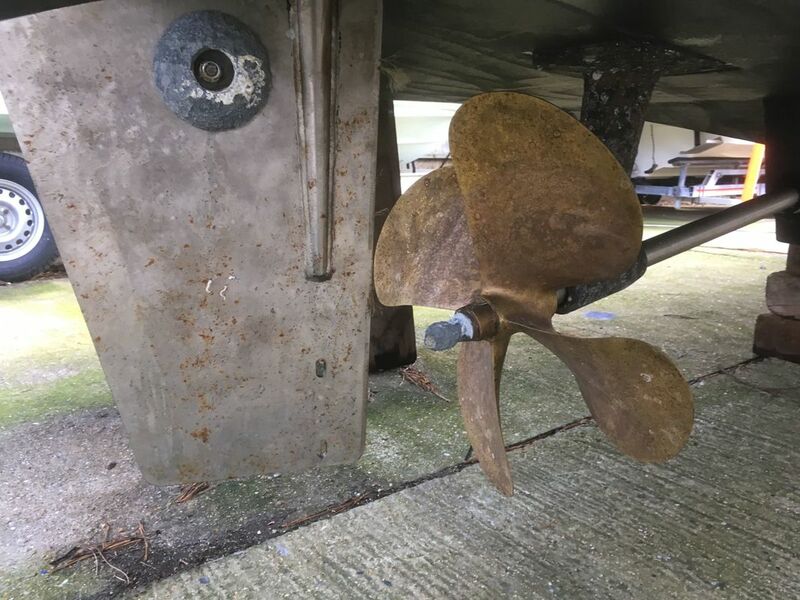 Also fitted with bowthruster. 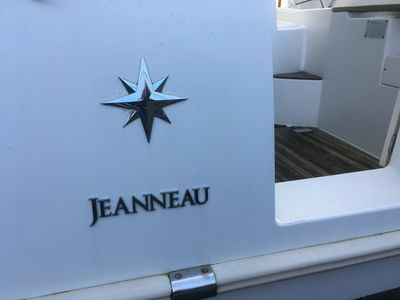 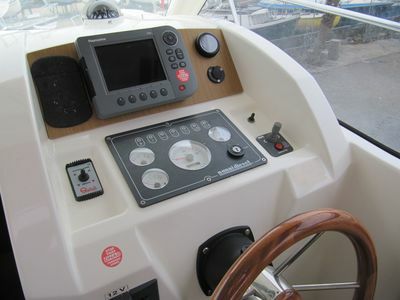 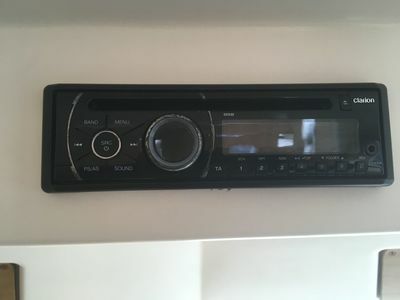 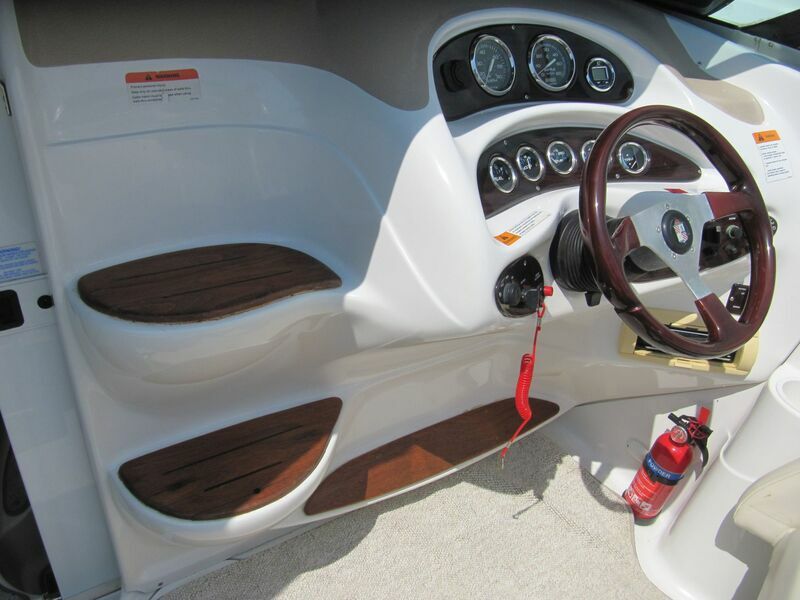 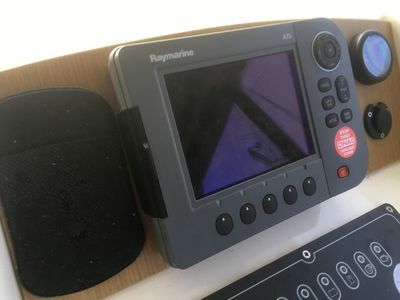 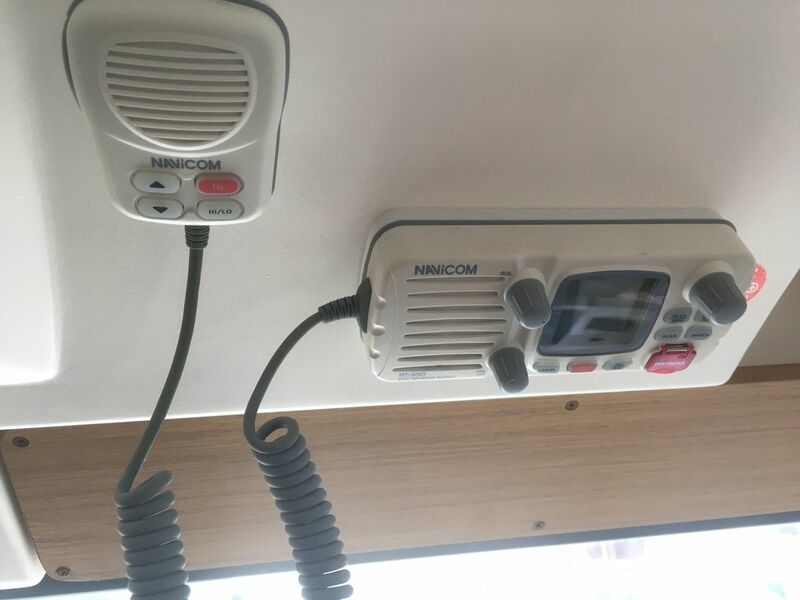 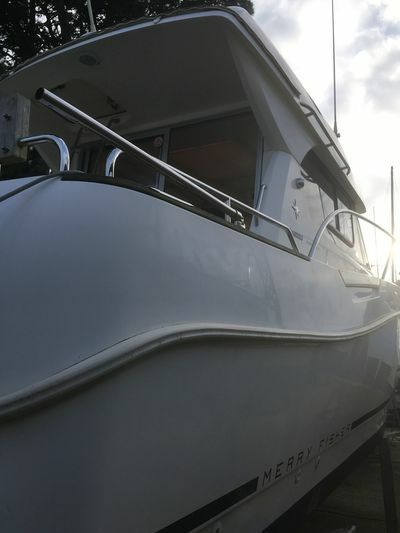 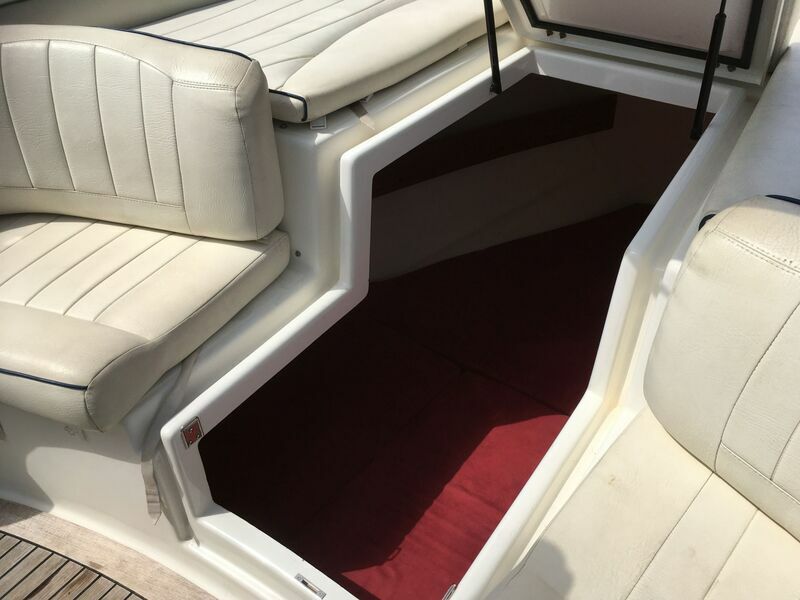 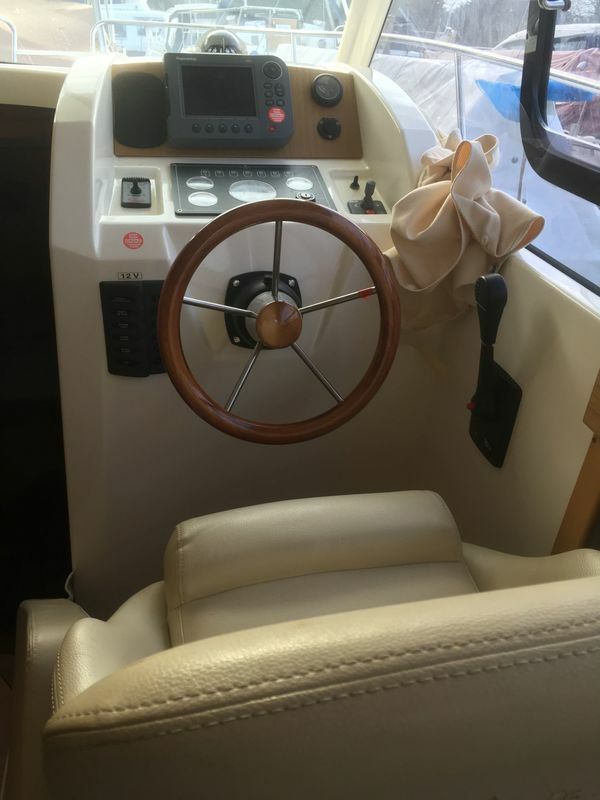 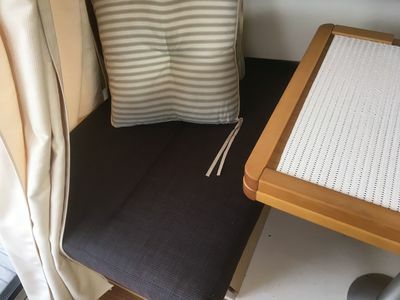 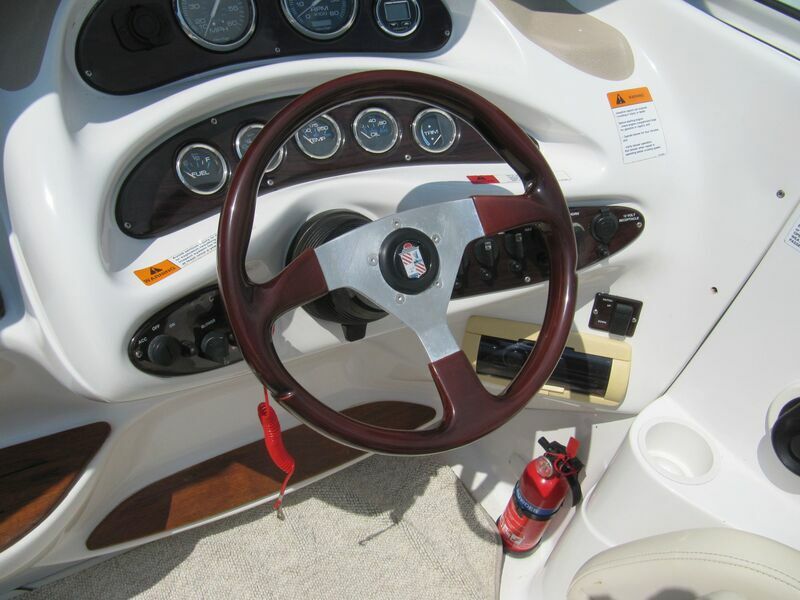 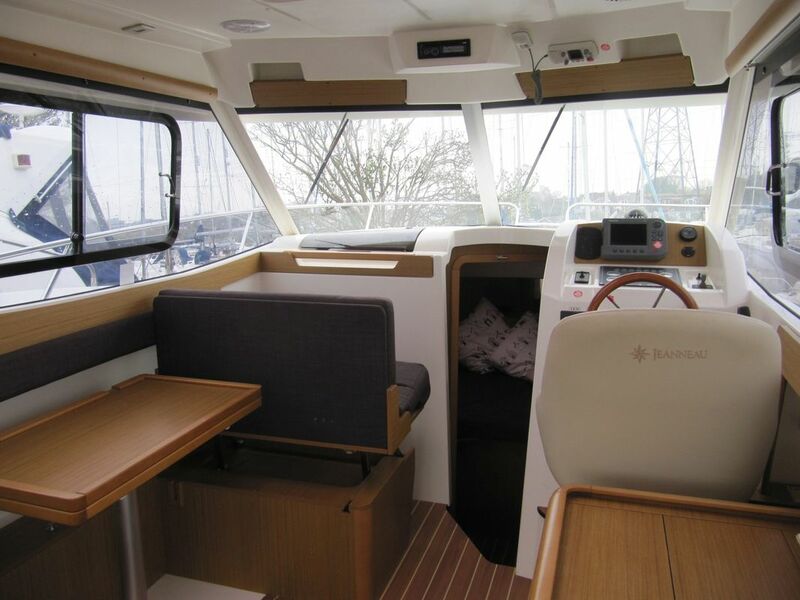 In addition the boat features, full galley with hot and cold water, sink, fridge and stove, separate heads, Chart plotter / sounder and fish finder, VHF radio, stereo music system, shore power. 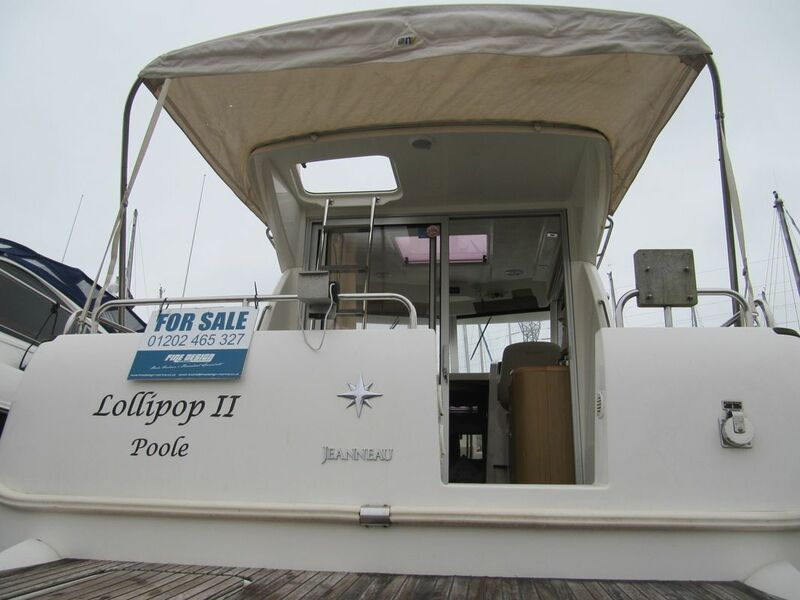 Tender available by separate negotiation. 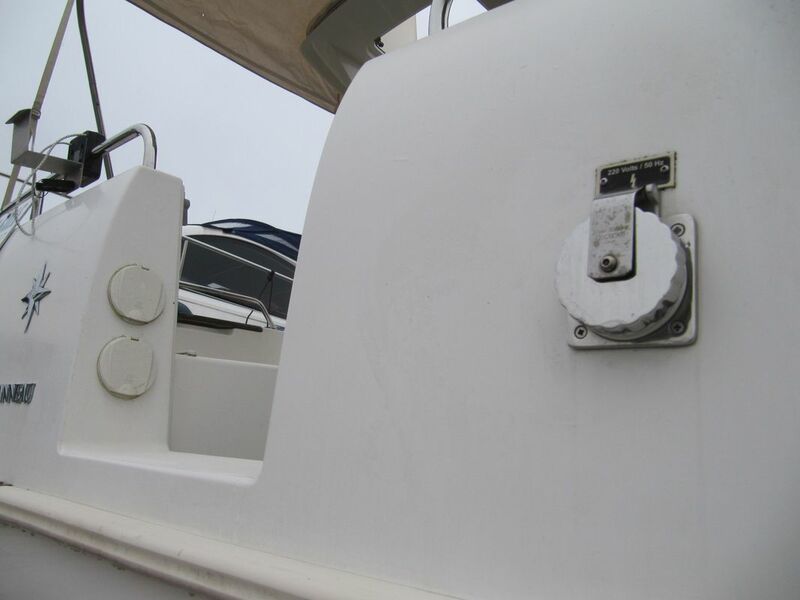 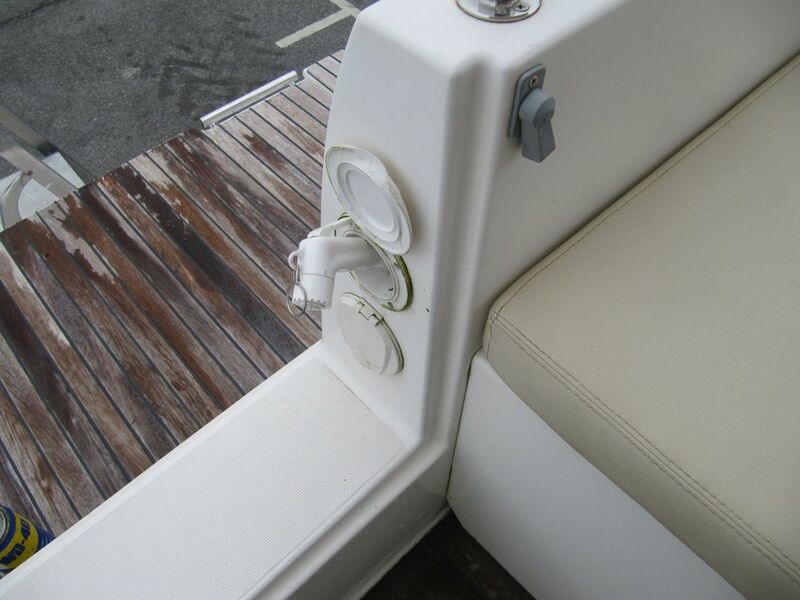 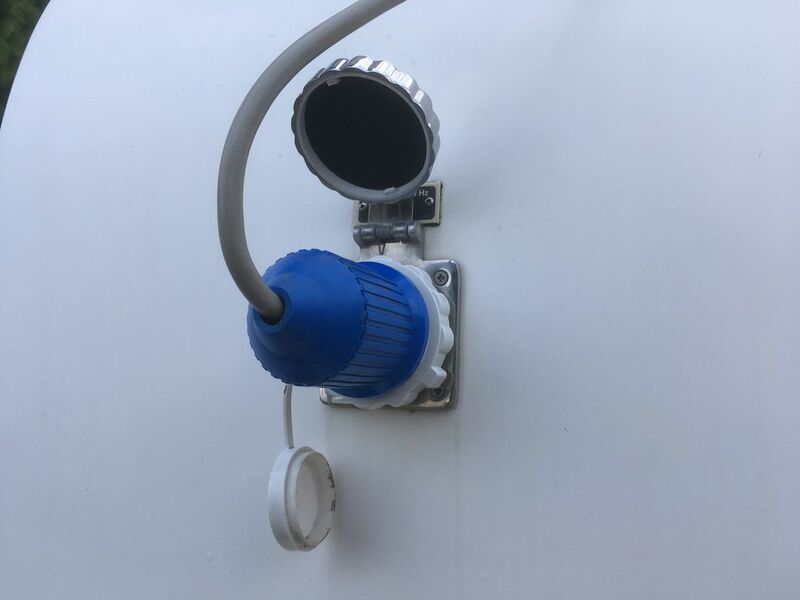 Anchor locker with electric windlass, plug in remote control. 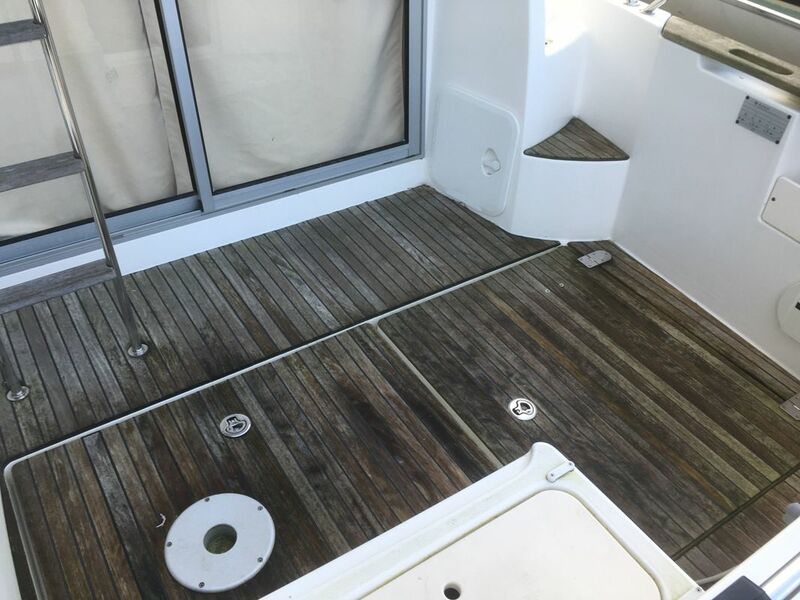 Ladder access to the top of the wheelhouse/sun bathing/storage area for fenders etc. 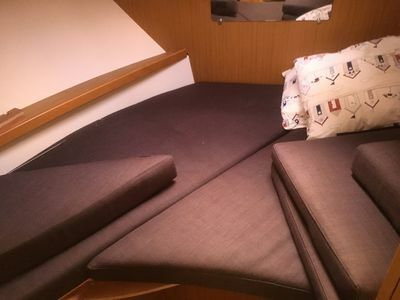 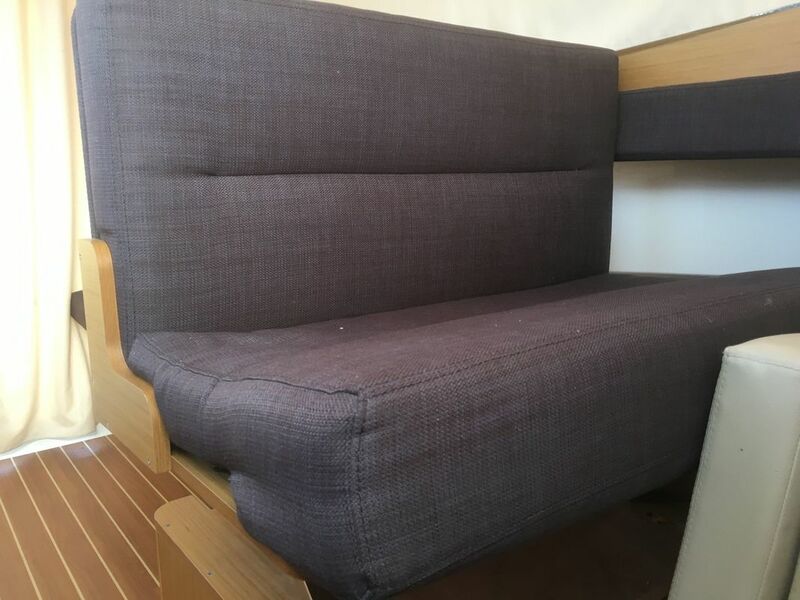 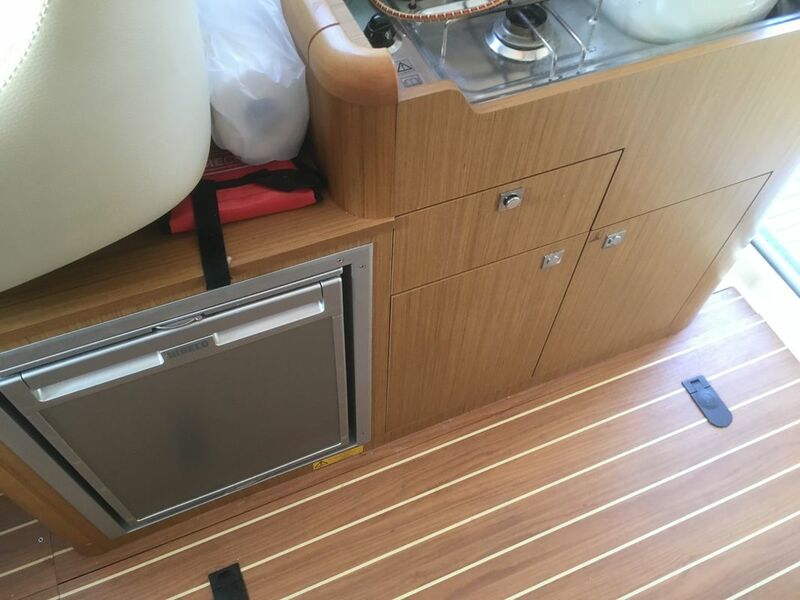 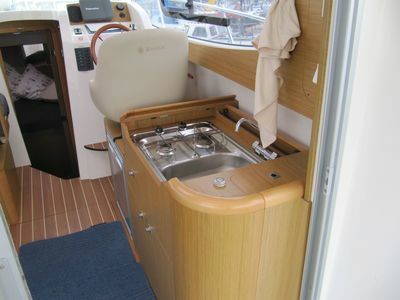 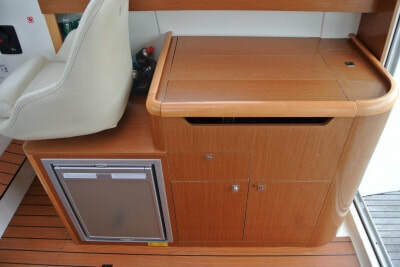 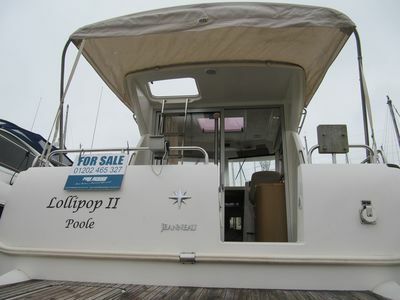 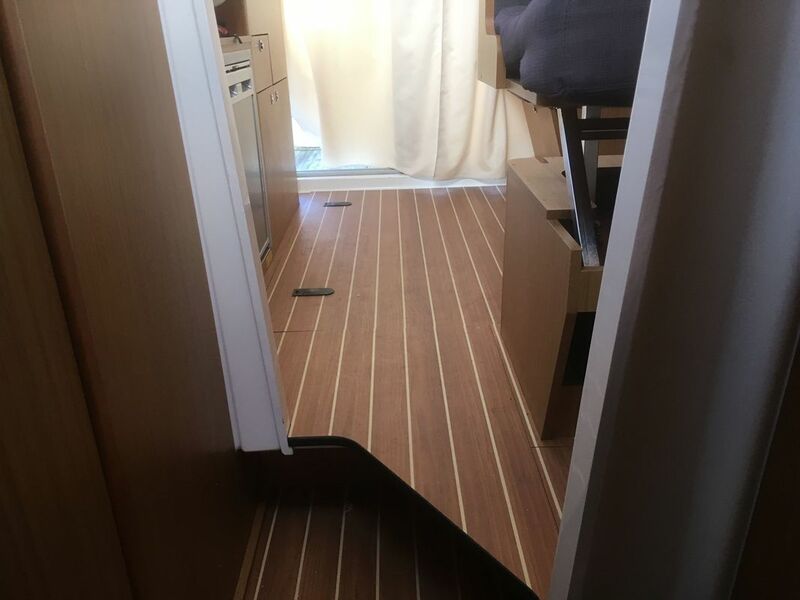 Forward Cabin: Double berth, opening deck hatch, two hull ports, hanging locker, shelves and storage under the berth. 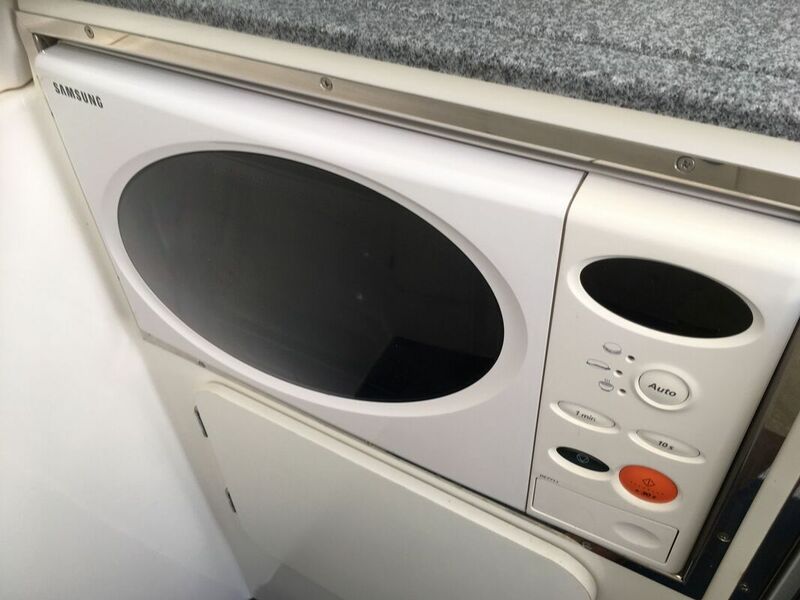 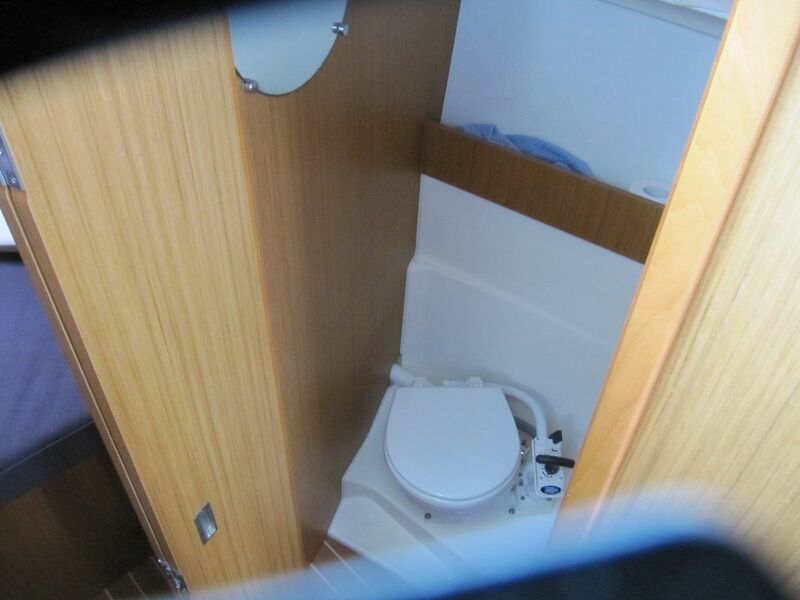 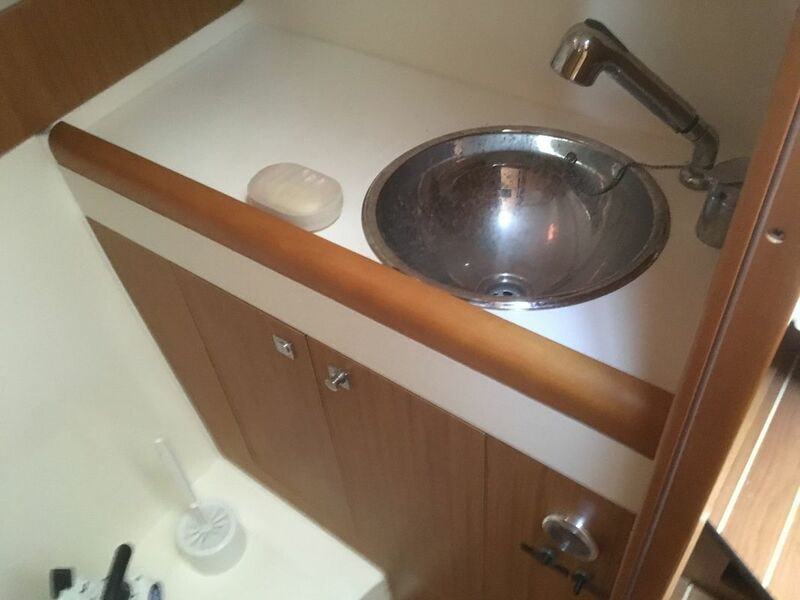 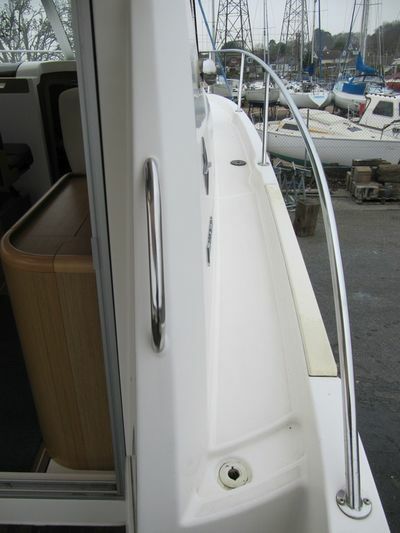 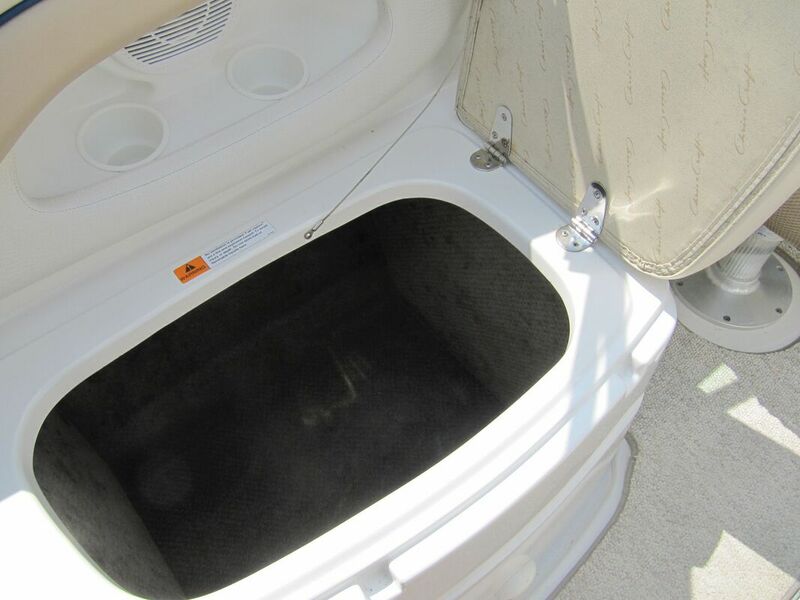 Heads: Marine toilet, hot shower, wash hand basin and opening porthole. 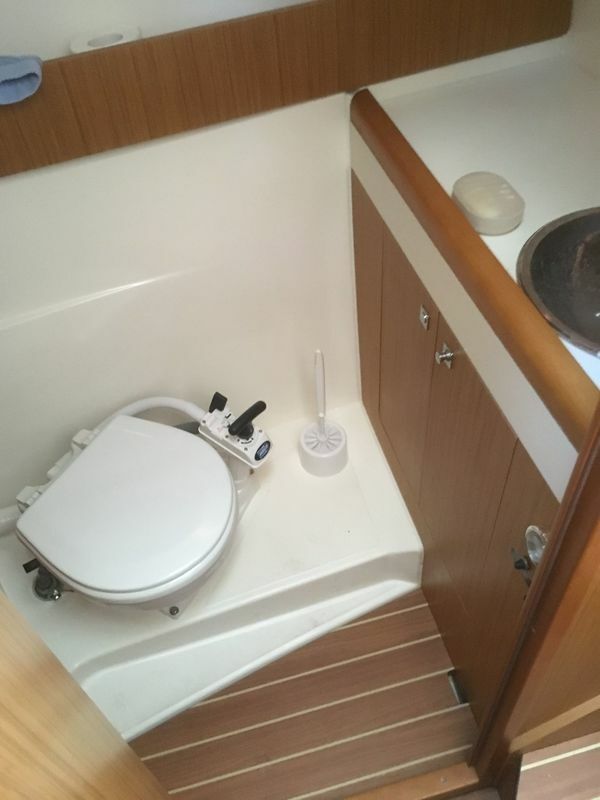 plenty of storage room throughout.